The location was superb, right in the middle of everything. Breakfast was also a great addition. i kinda found this place very nice , the staff is very cool & smily , location is just perfect in the middle of everything , the price for this location is just amazing I'll definitely come back again if around next time . The location was perfect right in he middle of everything. The cost was low. The location is great, near to everything. 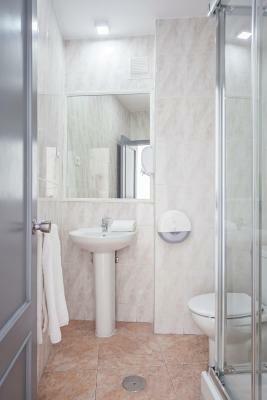 Rooms are very clean, the shower is always in a good shape in terms of cleanliness. 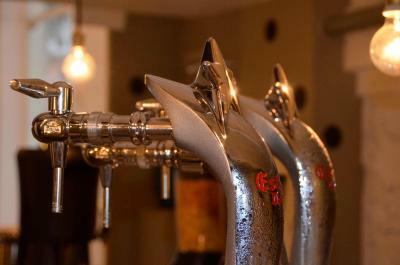 The location of the hostel is really good and the staff are very helpful. The breakfast offered is pretty decent and I liked how they have a laundry service within the hostel. The room I was in was comfortable and is cleaned everyday. 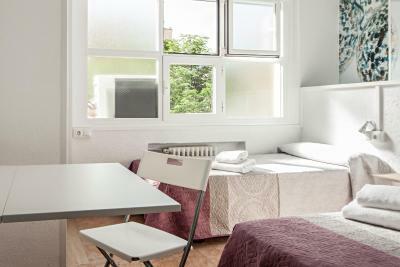 Great location and good internet connection for a cheap hostel. 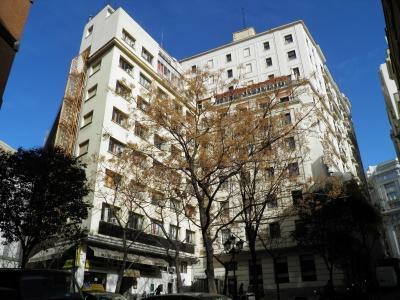 Walking distance to the metro and a popular store primary. Breakfast is included which is also a huge plus. 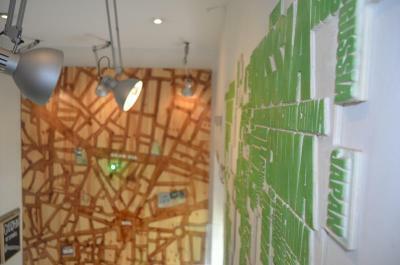 This modern hostel is located just off Madrid’s famous Gran Via, 800 feet from Puerta del Sol. 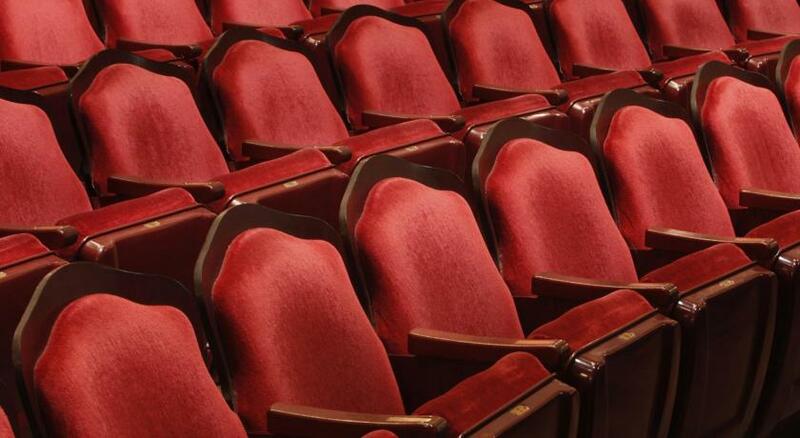 It offers rooms with private bathrooms and a buffet breakfast is included. Free WiFi is available in public areas. 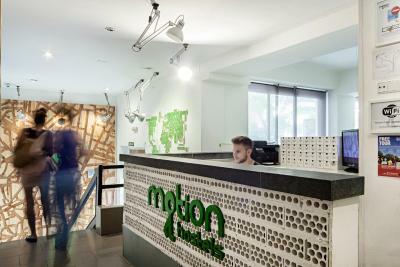 Motion Hostel rooms feature large windows, vibrant décor and have lockers and bed linen. 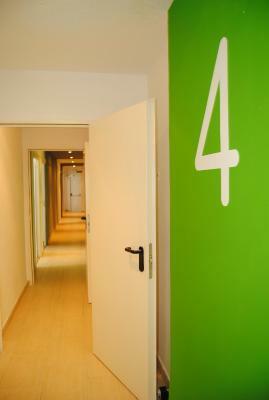 You can rent the hairdryer, and laundry facilities are available. 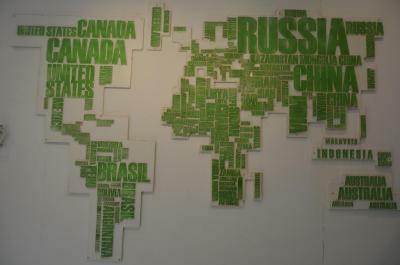 The hostel has 24-hour reception, computers and printers. 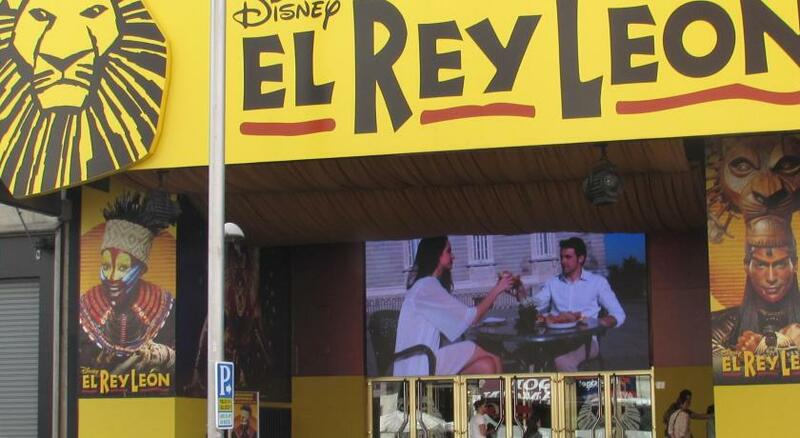 There are many restaurants, cafés and bars within walking distance of the property. 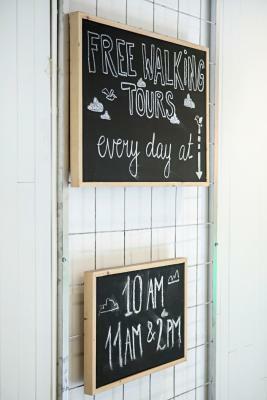 Staff at the hostel offers helpful tourist information. 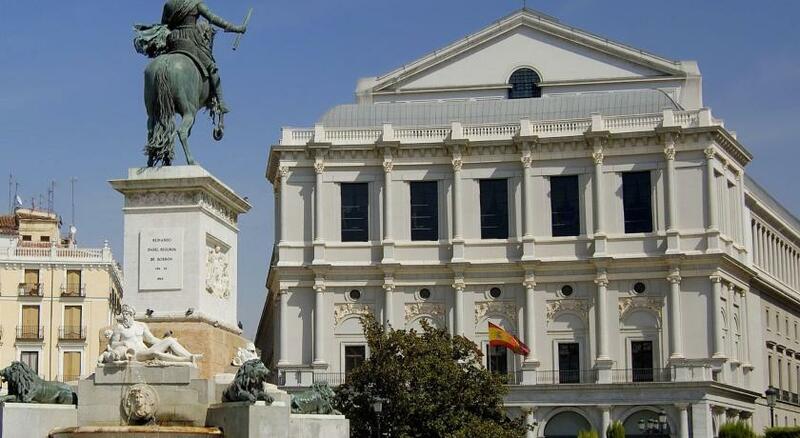 Madrid’s Royal Palace is 10 minutes’ walk away. 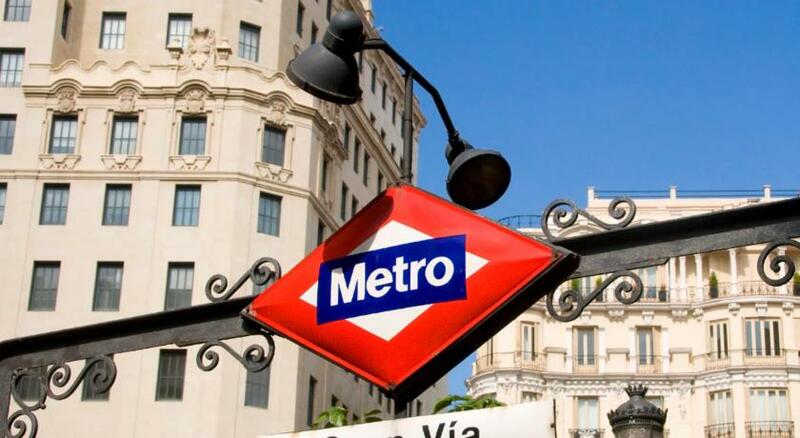 The Prado, Reina Sofía and Thyssen-Bornemisza Museums are all within 15 minutes’ walk. 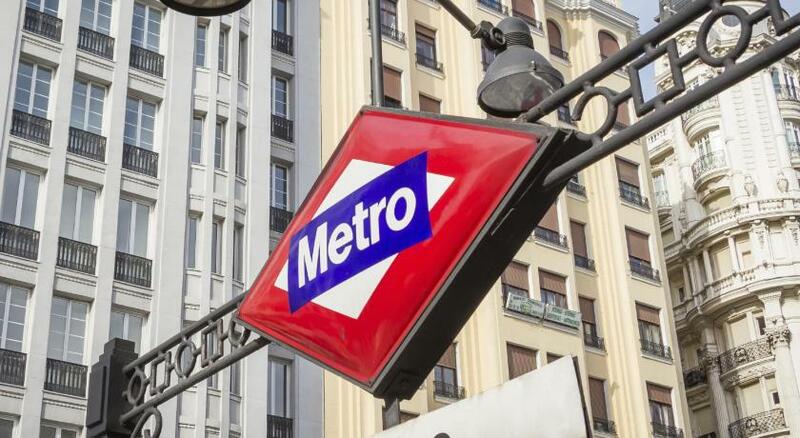 Motion is just 250 feet from Callao Metro Station and 2 minutes’ walk from Gran Via Metro station. 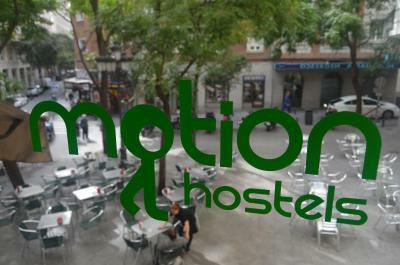 When would you like to stay at Madrid Motion Hostels? 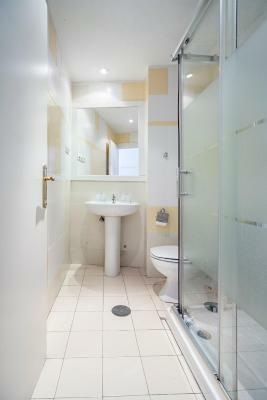 This air-conditioned, private room features large windows, vibrant décor, heating and private bathroom. 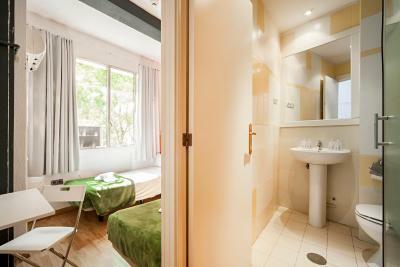 Sheets and towels are included and you can rent a hairdryer. 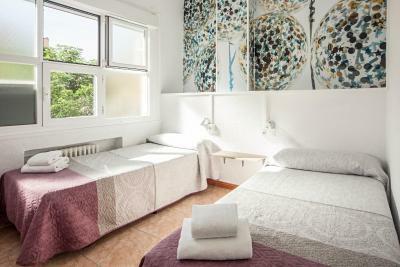 This air-conditioned, 4-bed, mixed room features large windows, vibrant décor, heating and a bathroom inside the room. There are lockers for each guest, sheets and blankets are included and you can rent towels and a hairdryer. This air-conditioned, 6-bed, female-only room features large windows, vibrant décor, heating and a bathroom inside the room. There are lockers for each guest, sheets and blankets are included and you can rent towels and a hairdryer. This air-conditioned, 6-bed, mixed room features large windows, vibrant décor and a bathroom inside the room. There are lockers for each guest, sheets are included and you can rent towels and a hairdryer. This air-conditioned, 8-bed, mixed room features large windows, vibrant décor and a bathroom inside the room. 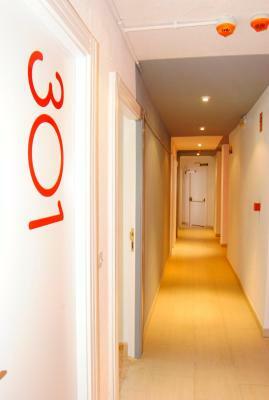 There are lockers for each guest, sheets are included and you can rent towels and a hairdryer. This air-conditioned, 10-bed, mixed room features large windows, vibrant décor and a bathroom inside the room. There are lockers for each guest, sheets are included and you can rent towels and a hairdryer. 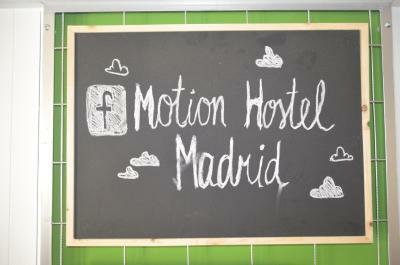 House Rules Madrid Motion Hostels takes special requests – add in the next step! 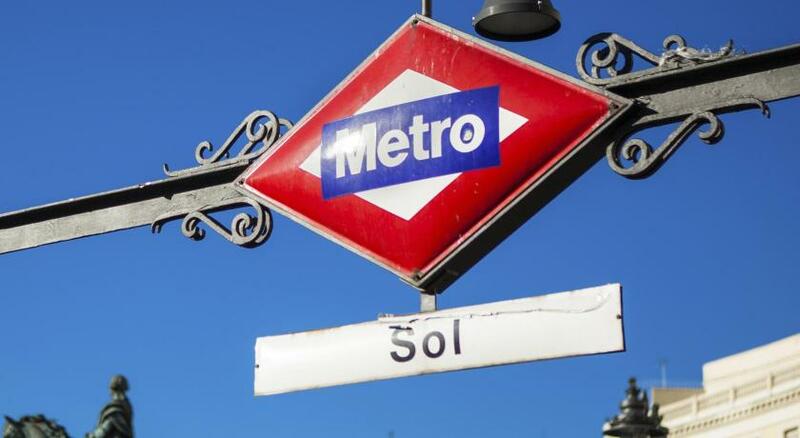 Madrid Motion Hostels accepts these cards and reserves the right to temporarily hold an amount prior to arrival. Please note that children under 18 years old must always be accommodated in a private room in company of a parent or legal tutor. 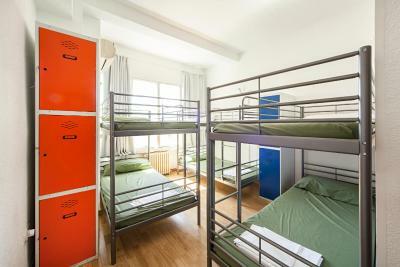 When booking 2 or more beds, the property cannot guarantee that they are in the same dormitory. 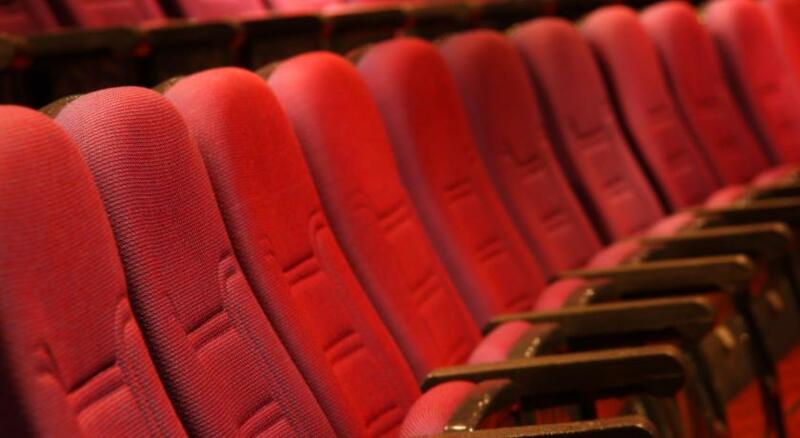 Please note that for reservations of 6 or more guests, different policies and additional supplements may apply. Also, for these reservations, the property can not guarantee that all guests will be staying in the same room. Although they gave us clean sheets to cover the beds, it was very nasty. Toilet door didn’t have any lock (they took it on purpose) so showering or using the toilet was available. Rooms were super hot and windows were locked. 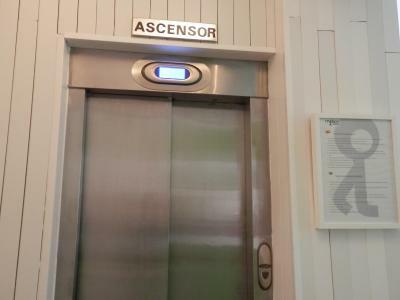 I stay at the 5th floor and the left didn’t go there, so I had to carry my big baggage with my already injured wrists. Also I had to wait half an hour just to check in. Lockers at rooms also didn’t have any locks so you have to trust complete strangers to not to steal your stuff. Room was so small. Sometimes there was no hot water in the shower. Only one of the lockers in the room was lockable. The hostel has very limited luggage storage space - I wasn't able to leave my bag there either before or after check-out. 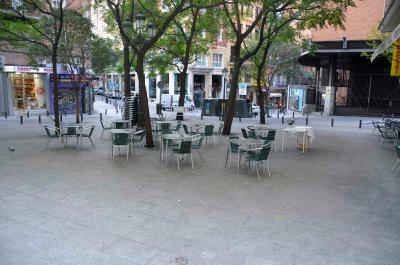 Hostel is located close to the centre of Madrid and is very handy for visiting/going out. Breakfast was decent. I paid for a 6-bedroom with private bathroom. However, the bathroom was broken and closed. No one informed me about the problem at the reception neither proposed me a solution. Having hot water without problem. 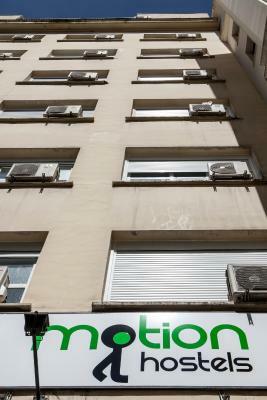 This hostel is great for young people who want to stay in the centre, meet other young people and explore Madrid a bit. I guess the dorms work out inexpensive, although a double room is a bad choice. 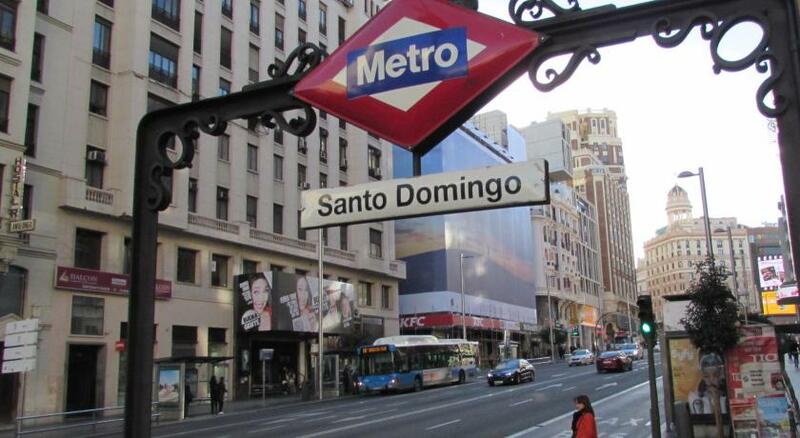 There are many inexpensive hotels in Madrid where the service is better and you feel safer. The location is great. The room was actually not too bad, probably a recently renovated building done out quite cheaply. Nothing. Staff rude. Room dirty! The door knobs were difficult to use, the constant need for deposits for everything from towels to the room key was annoying and the breakfast was nothing but bread. Check-in process toke some time. I don’t know exactly why, there was only one guest more. The doors are not very easy to open. Nice guest/friend from the hostel helped me which was very helpfull. Overall good stay for price and quality. When little improvements are done, everybody can be satisfied. 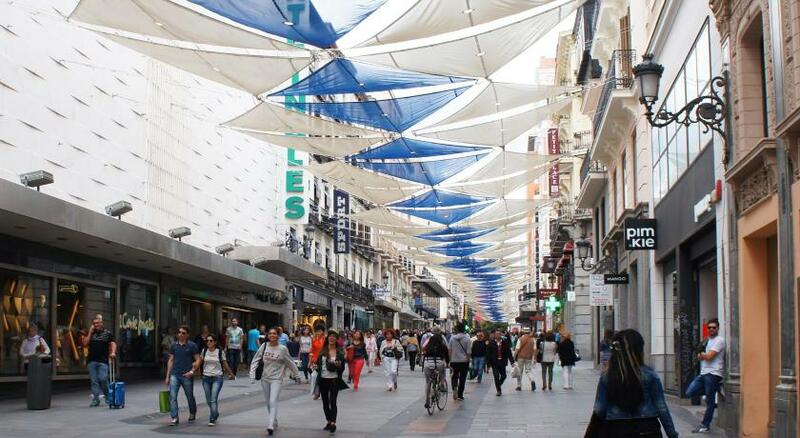 Nice location in the centre of Madrid! I was not in the peak season, so it was not busy at all. During my stay I used the breakfast which is included in the price. 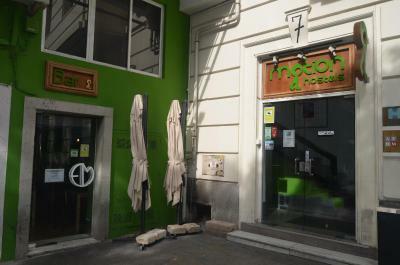 This is at the restaurant close to the hostel. It is a basic but good breakfast with coffee, orange juice, croissants and some other stuff.